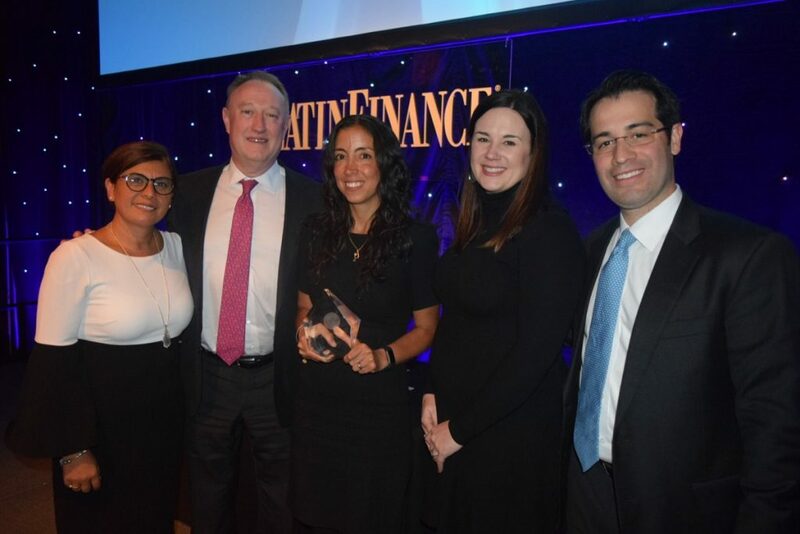 In this edition, LatinFinance, the leading publication on intelligence and financial markets in Latin America and the Caribbean, granted to PERU LNG the deals of the year award in the corporate High grade Bond of the year category for the ICA project, a successful plan to refinance PERU LNG’s debt. Through the international bond issuance in the amount of US$940 million, it was possible to extend the debt maturity to 2030 and to restructure PERU LNG’s financing , obtaining more flexibility in the payment of the debt through a timetable that includes a six-year period of grace. Thus, PERU LNG will begin to repay the debt in 2024. The project also allowed obtaining a lower interest rate and improving the loan conditions. In this way, a historic milestone was established because it is the largest international bond issue of a Peruvian private company. The selection criteria used by LatinFinance were the magnitude of the transaction, its complexity, the innovative elements involved, the relevance for the market and the execution process. The ICA project was designed by the financial team led by Brian Swinford and composed by Roberto Aguirre, Juan Felipe Cabrera, Ursula Calle, Ashleigh Everett, Jaime Risco and Solange Cuadros, among others; and it proposed a new financing structure, more appropriate for the business model and the current situation, since it offers significant benefits for PERU LNG and its partners. After receiving the award, Ursula Calle, Finance and Control Manager of Hunt LNG, highlighted the significance of this event: “it constitutes an important recognition for PERU LNG and its partners, but especially for the operator of the project in the sense that Hunt maintains a commitment with the energy development of the country”. María Julia Aybar, in her capacity as representative of PERU LNG, Ursula Calle and members of the Dallas team who participated in the transaction, attended the ceremony last January 31st in New York. In the photo: part of the team in charge of the ICA project at the awards dinner in new York city.